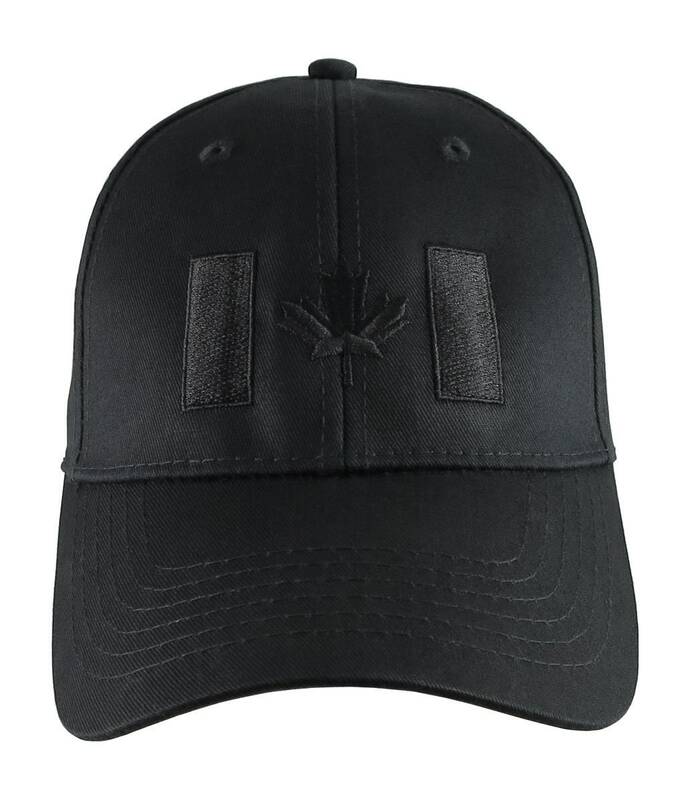 “Canadian Flag”; It’s the best country in the world and it’s on celebration mode. 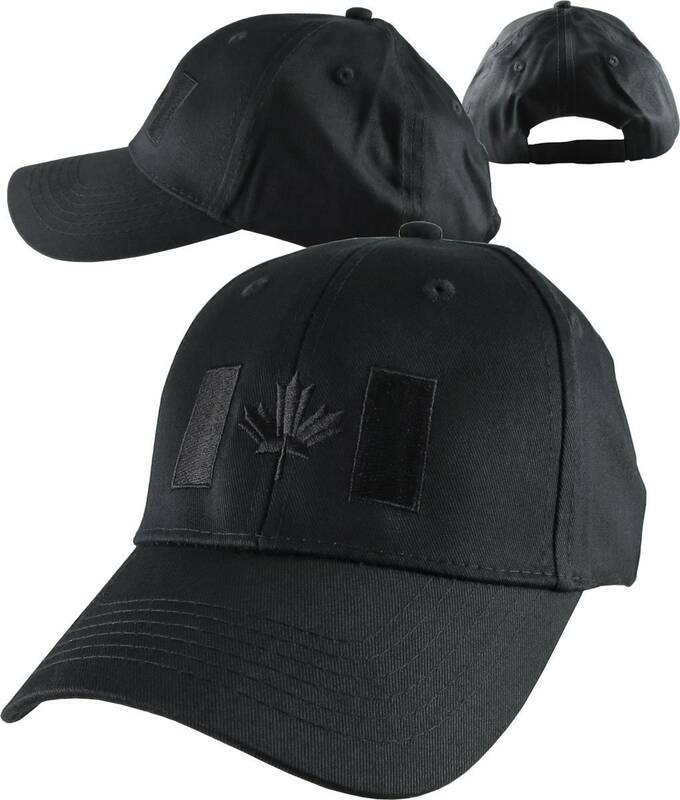 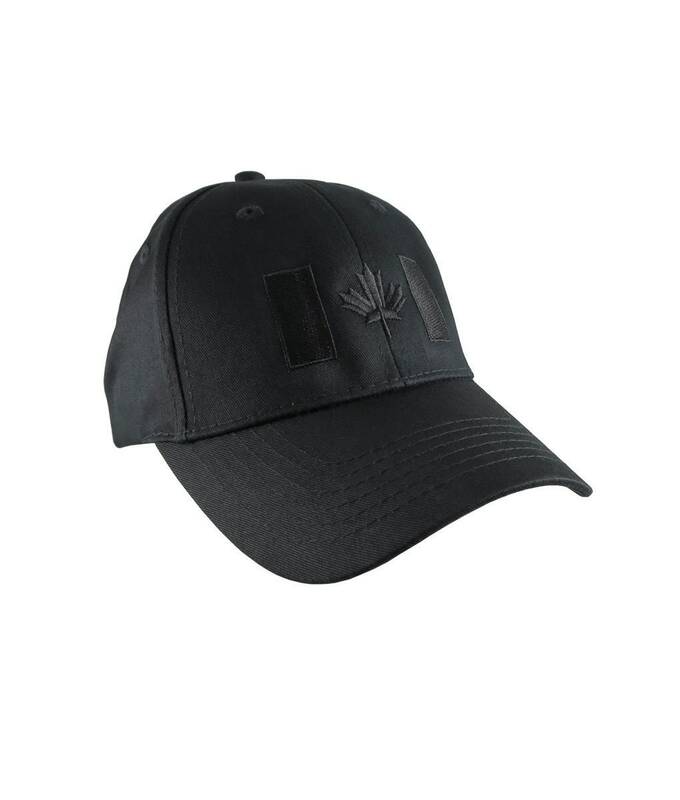 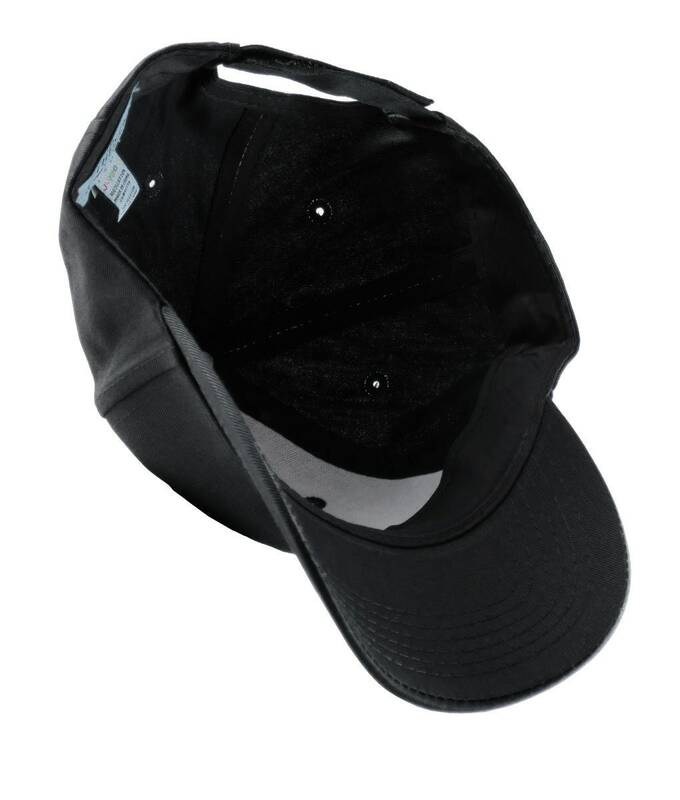 A Black embroidery decor on a kids size Black structured baseball cap for a cool tone on tone fashion look. 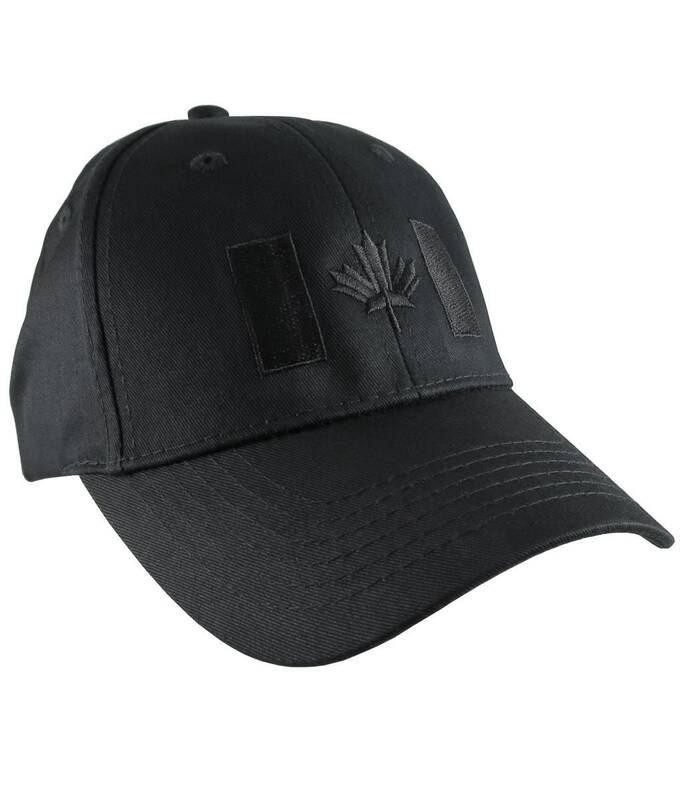 A great gift idea for anyone enjoying the Canadian way of life.